An important aspect of the extended Insubrica region is also related to car manufacturing heritage. 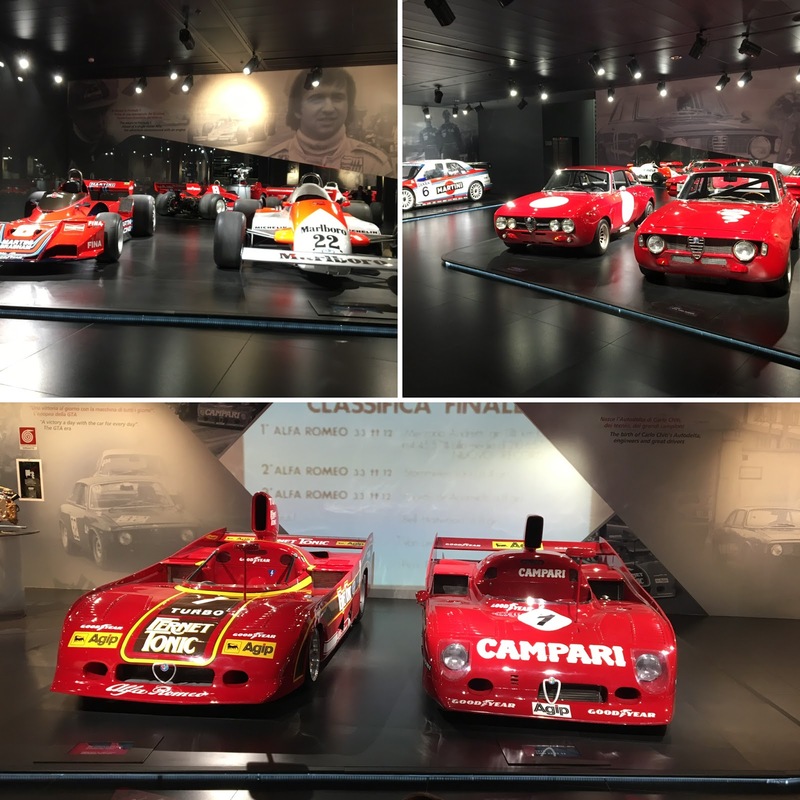 An interesting and easy accessible museum is one of Alfa Romeo, situated in Arese, near the highway E62 (coming from Switzerland A9, direction Milan, first exit on the right). The museum (closed in 2011) was reopened in 2015, fully renovated and refurbished. The Museum has a nice exposition of cars and engines. But, from a mere historical aspect of workers' heritage, it comes short. You probably remember the emblematic motion picture directed by Luchino Visconti "Rocco e suoi fratelli - Rocco and His brothers - starring Alain Delon and Claudia Cardinale in Alfa Romeo Portello plant. The museum has a large parking space, the entrance fees are of EUR 11 (February 2018), it has a cosy lounge bar/restaurant at the upper floor and a small memorabilia shop. 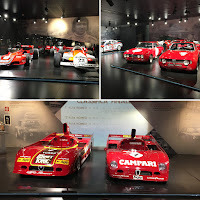 It is interesting to know that in the underground floor of the museum, there is a short cinematographic exposition showing major movies that had an Alfa Romeo in them - it is worth to stop by.